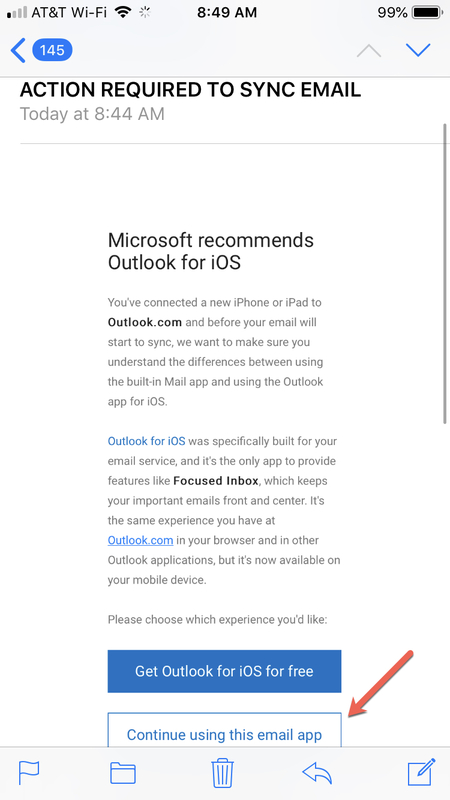 If you’ve just set up a Hotmail or Outlook email account in the Mail app on your iPhone or iPad, you may have noticed that some of your emails aren’t there. You may not realize it but when you initially connect the account, your emails are synced one month back by default. 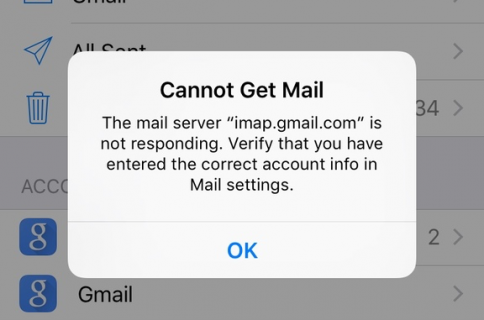 So, if you have Hotmail or Outlook emails missing from the Mail app, try this quick fix. 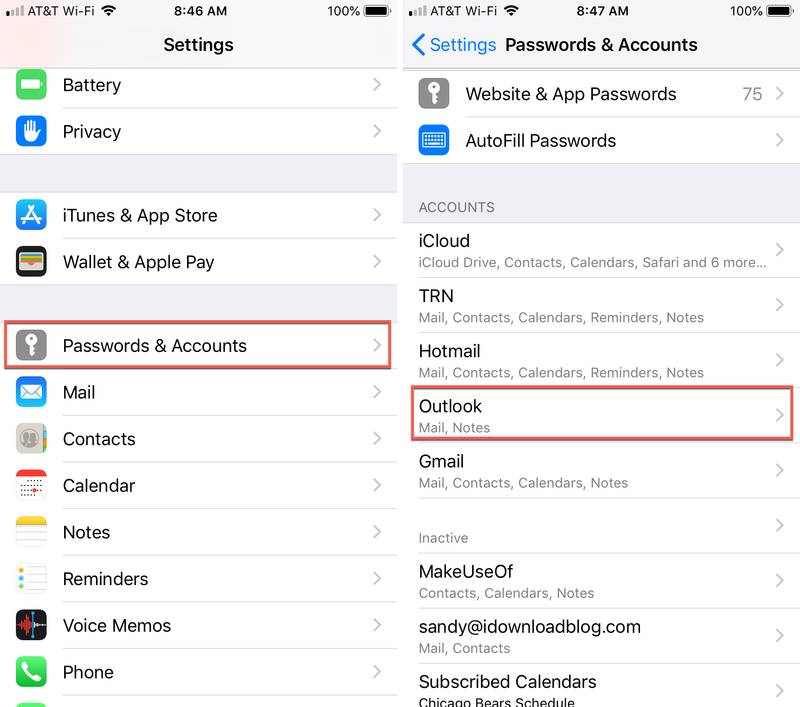 1) Open your Settings app of your iPhone or iPad, and select Passwords & Accounts. 2) Tap the Hotmail or Outlook account you set up. 3) Choose Mail Days to Sync. 4) Select No Limit. As you can see, you can choose other options from one day to one month. But, by selecting No Limit, all of your emails should sync. Keep in mind that it may take a while for all of your emails to sync, depending on how many you have. 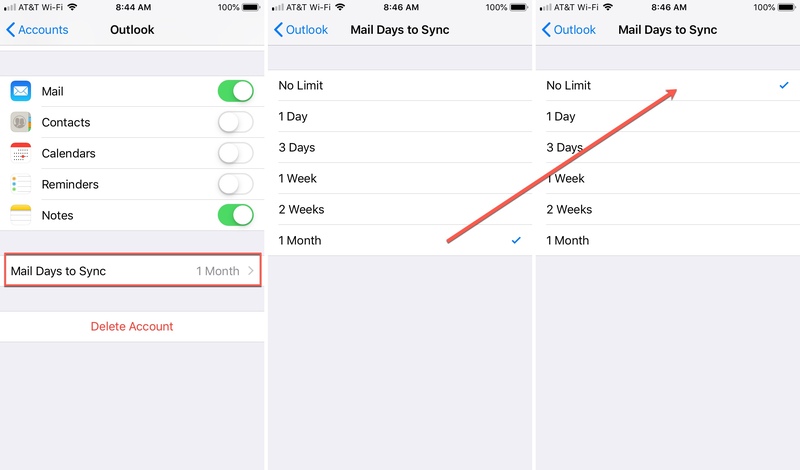 There is one other part to connecting your Hotmail or Outlook account to the Mail app and that is allowing it to sync. So, if for some reason, you are missing all of your emails, this could be why. Check your Mail inbox for an email from Microsoft that looks like the one below. Then, tap the Continue using this email app button at the bottom of your email. 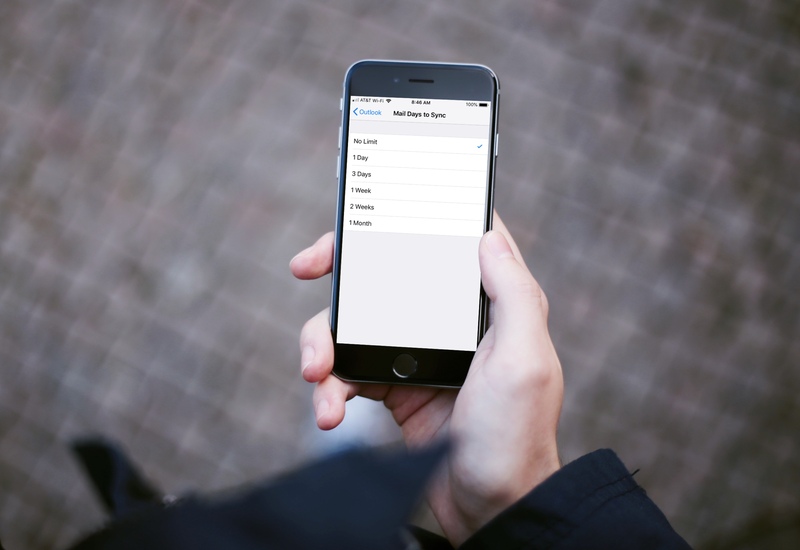 The Mail app on iPhone, iPad, and Mac gives you a simple way to connect all sorts of email accounts. From Hotmail and Outlook to Exchange and Google, you can check all of your inboxes in one spot. Do you take advantage of the Mail app on your device or do you prefer a different one? You can also take a look at how to do even more with the Mail app like how to add or remove VIPs, how to minimize an email draft, or how to add drawings to your messages.